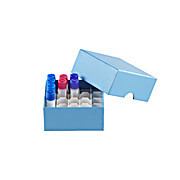 True North Carboard Cryogenic Tube Storage Box, 50mm, 25x25 place with grid for 1.5/2mL tubes. 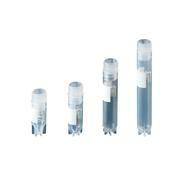 Inserts for TruCool cryogenic vials auto caps 1,000 per pack For TruCool® Cryongenic Vials, see the May We Suggest information below the Insert listings. 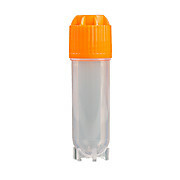 Color-coded polystyrene inserts snap into recess in top of screw cap on Nunc CryoTube Vials Can be marked with 5151Y50 series Cryomarkers. 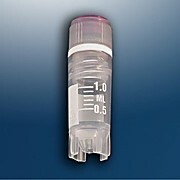 Not usable with CryoTube Vial II. 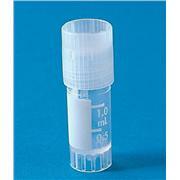 Neck has a reduced diameter allowing the cap to be the same diameter as the tube. 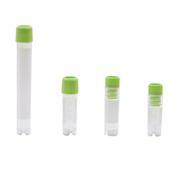 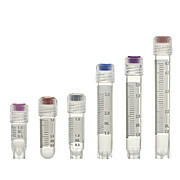 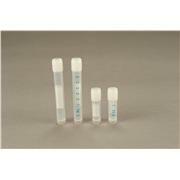 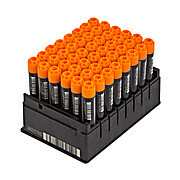 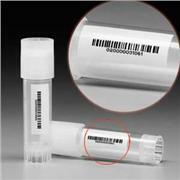 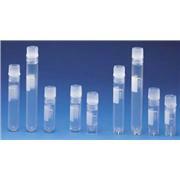 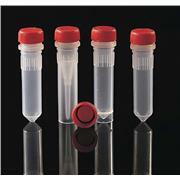 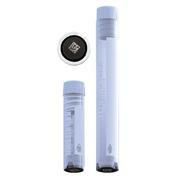 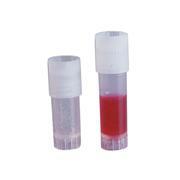 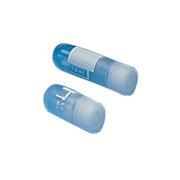 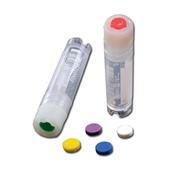 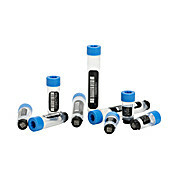 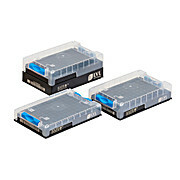 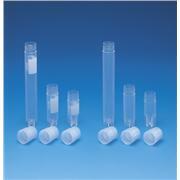 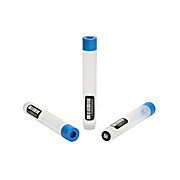 Shorter than other vials for more compact storage. 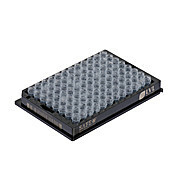 NOTE: cannot be used with CryoColor Coders. 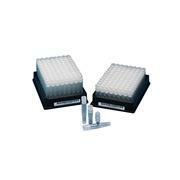 Available DNAse- and RNAse-free certification. 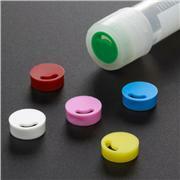 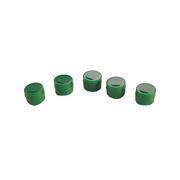 Color code your samples Cap inserts are available in assorted colors and snap easily into place on both internally and externally threaded caps. 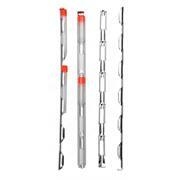 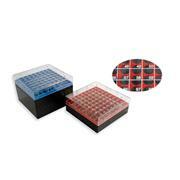 Ideal for color coding and sample identification. 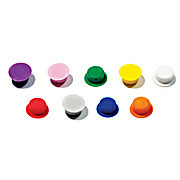 Assorted colors sold 600 per pack (includes 100 of each color).